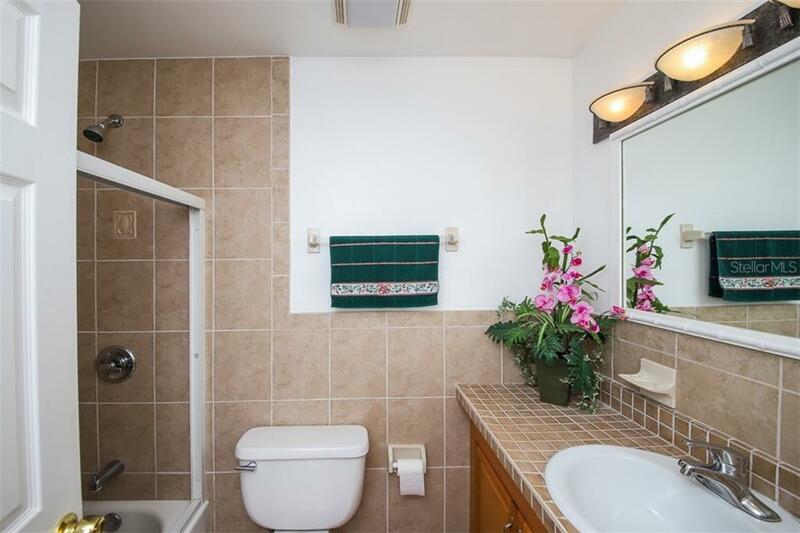 Ask a question about 126 Bangsberg Rd Se, or schedule a tour. 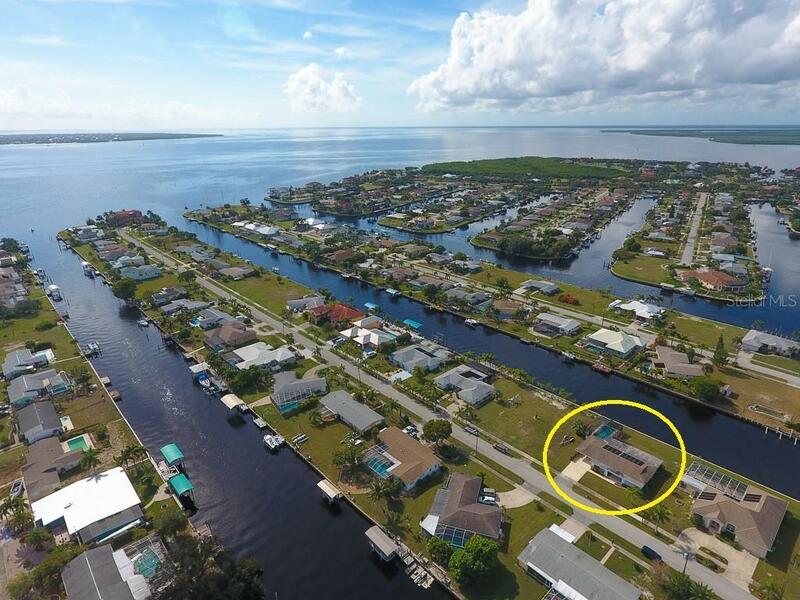 Set your sails to see this Fantastic Quick-Access Sailboat Waterfront home, located on a saltwater canal with a straight shot to the Peace River & Charlotte Harbor. 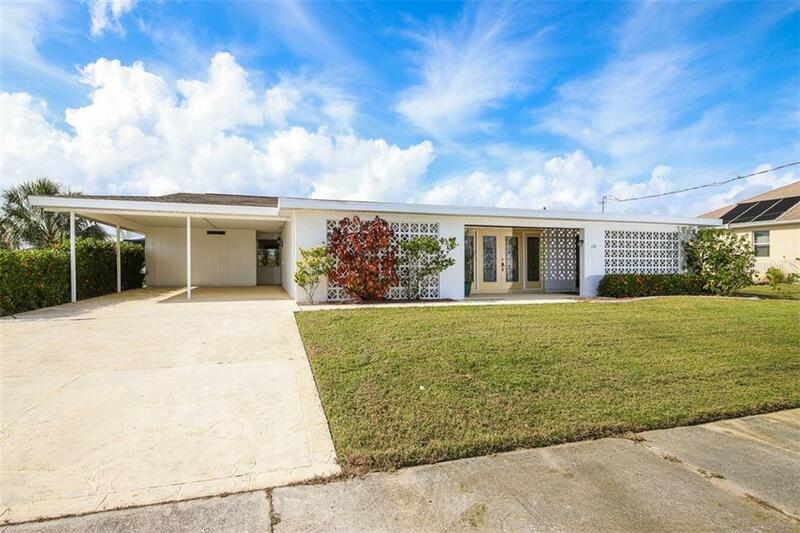 Classic California inspired mid-century modern architecture created a ... more.comfortable & resilient home that is move-in ready. 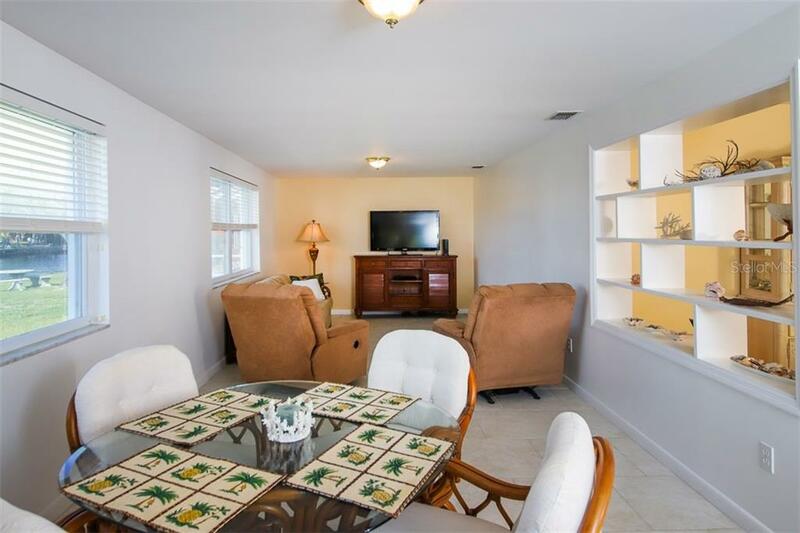 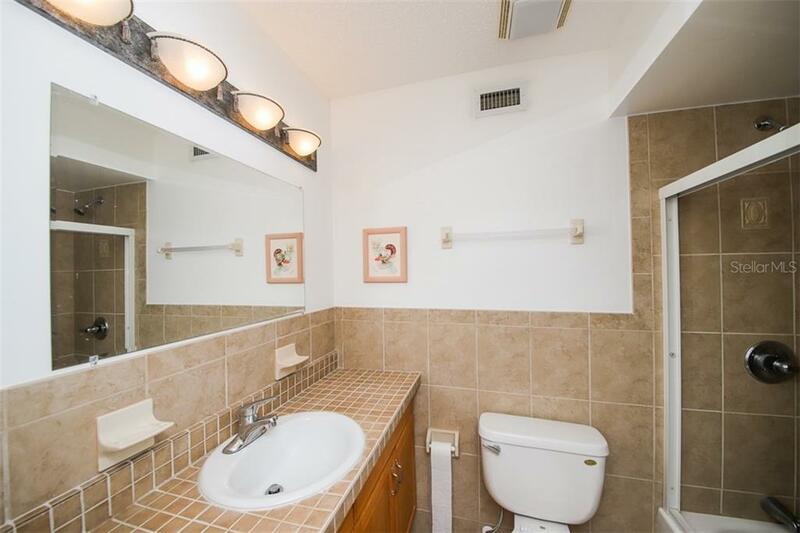 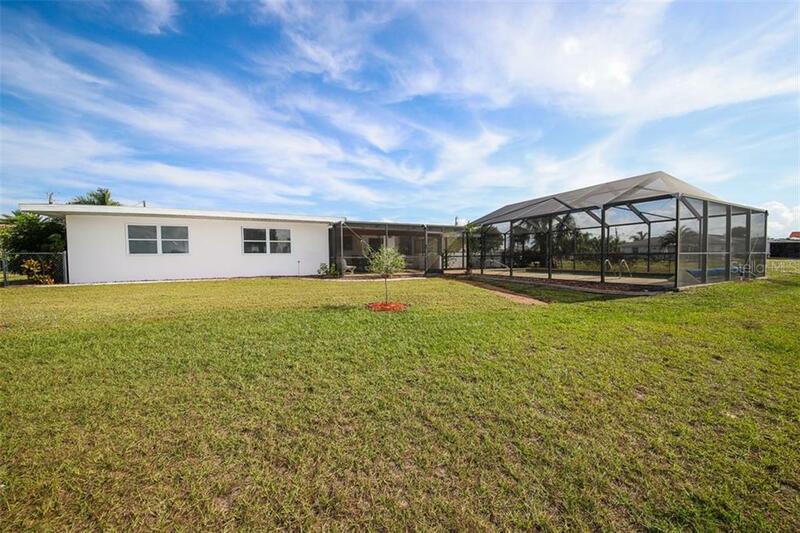 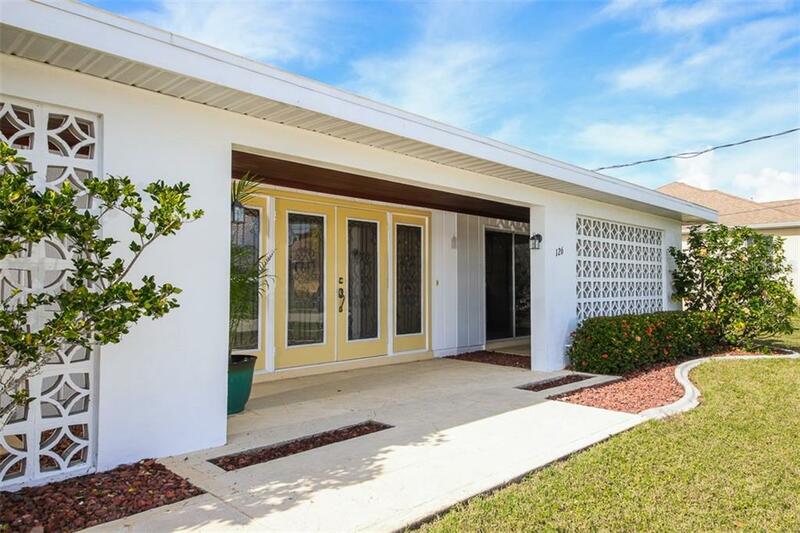 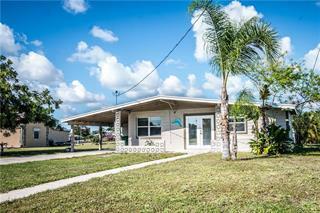 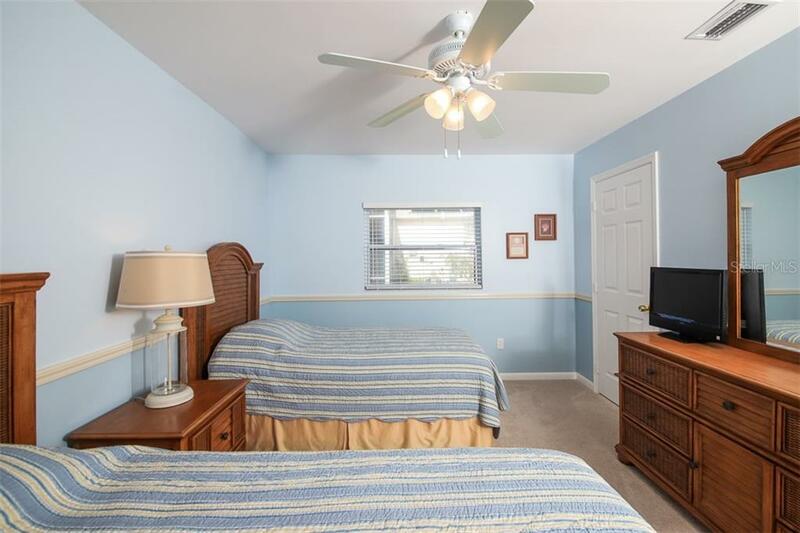 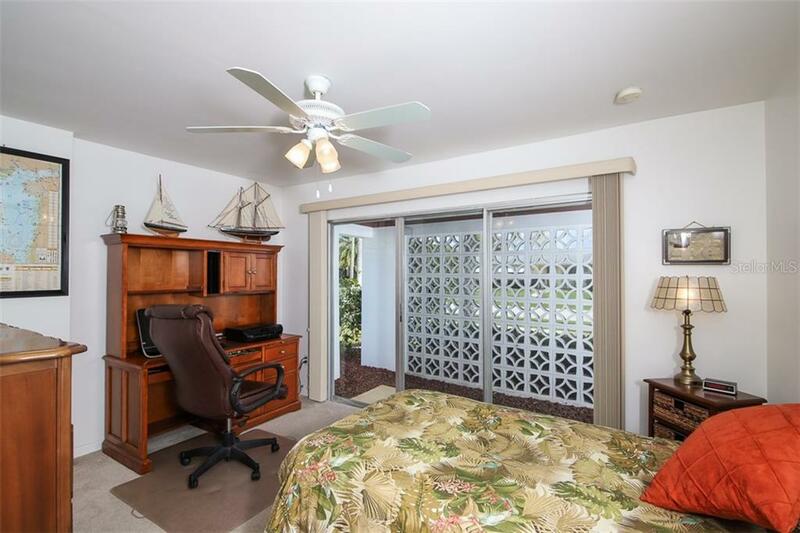 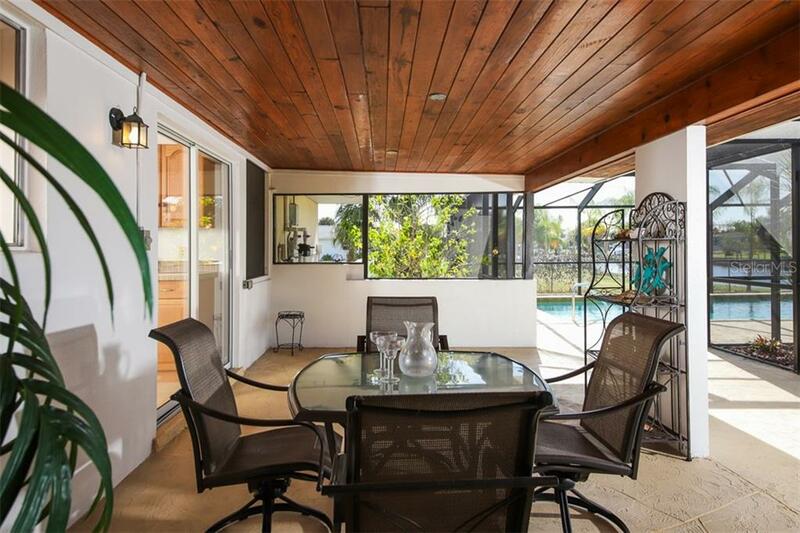 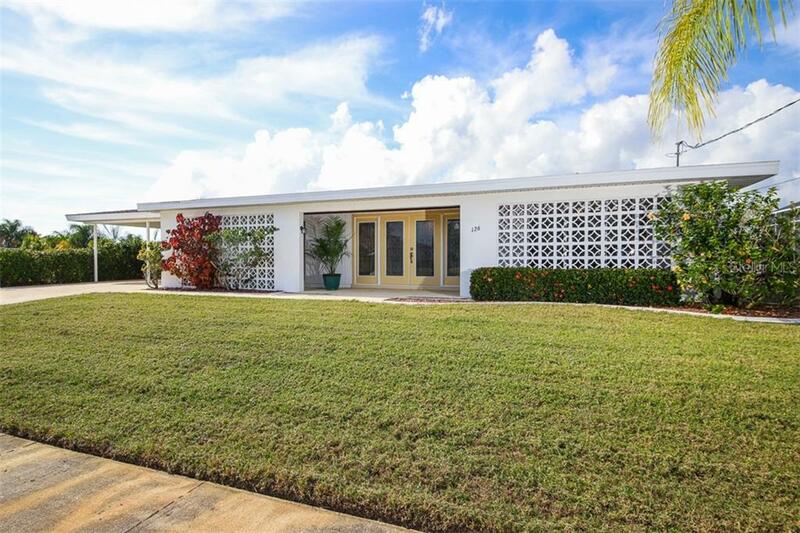 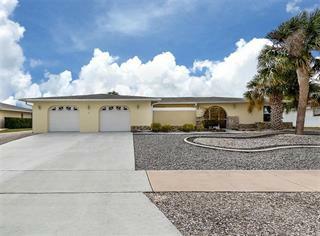 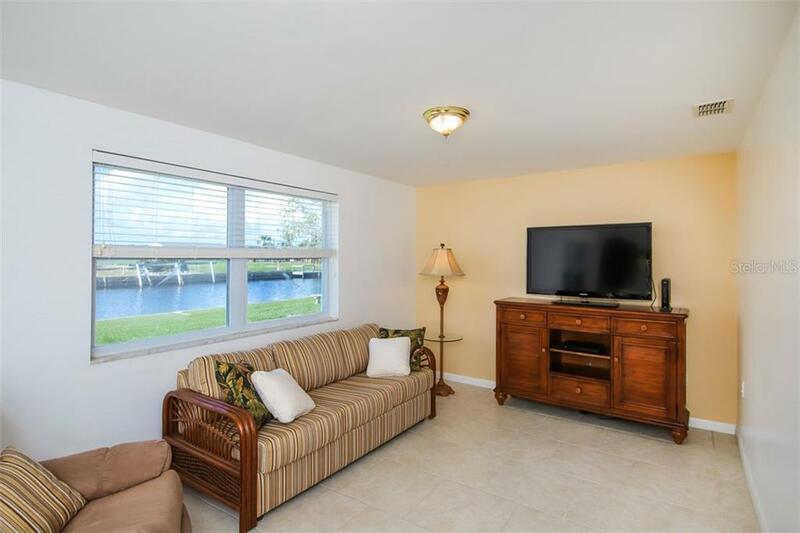 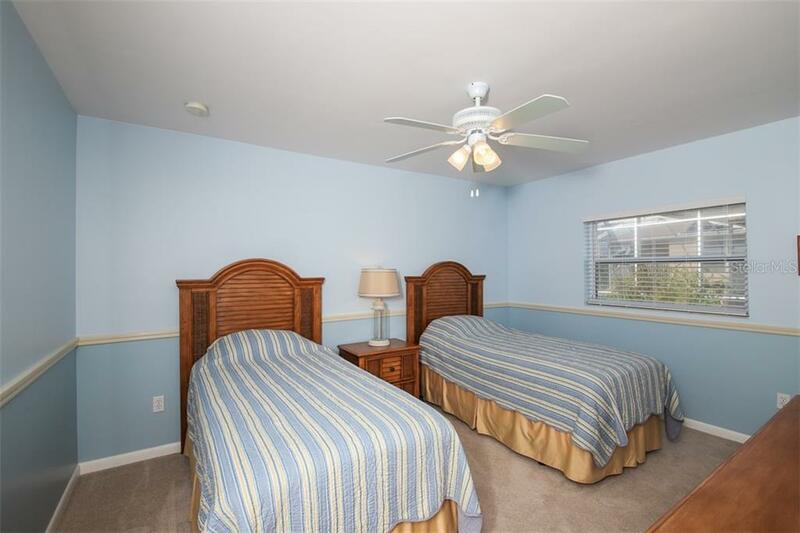 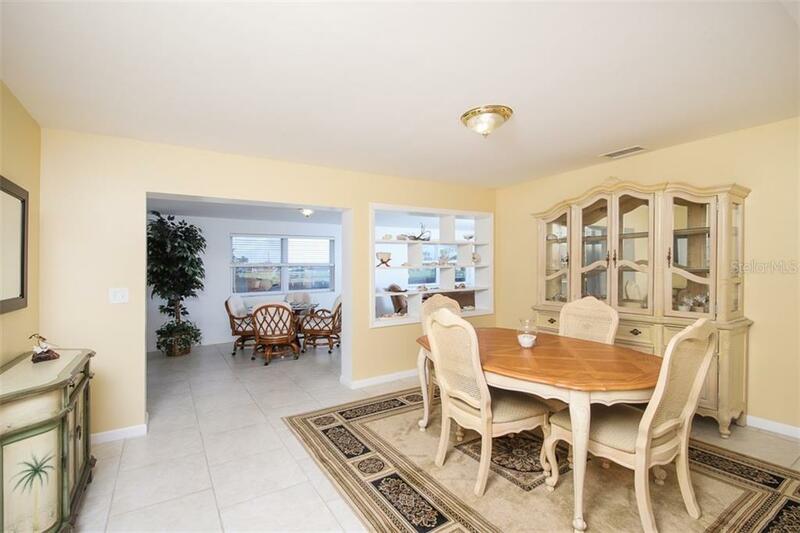 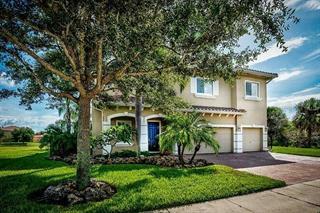 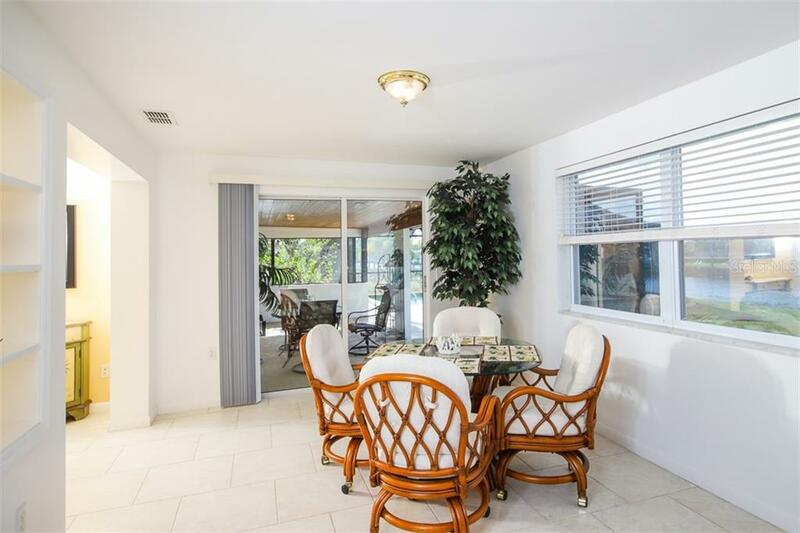 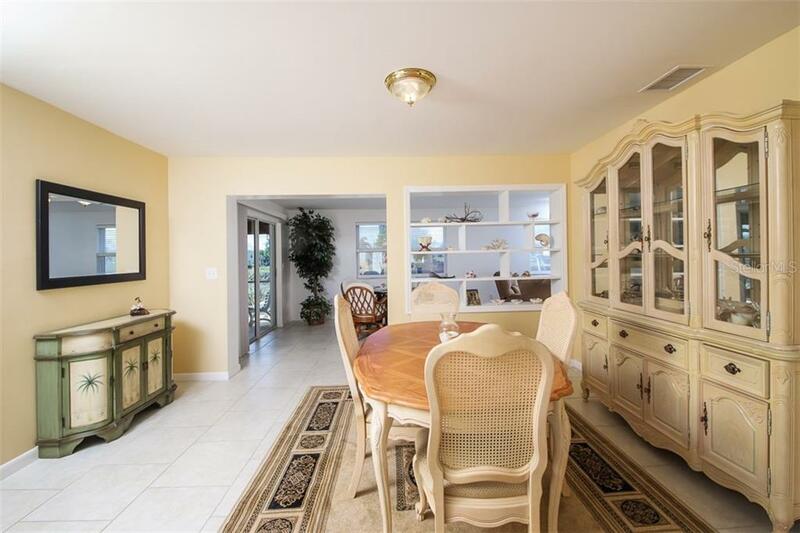 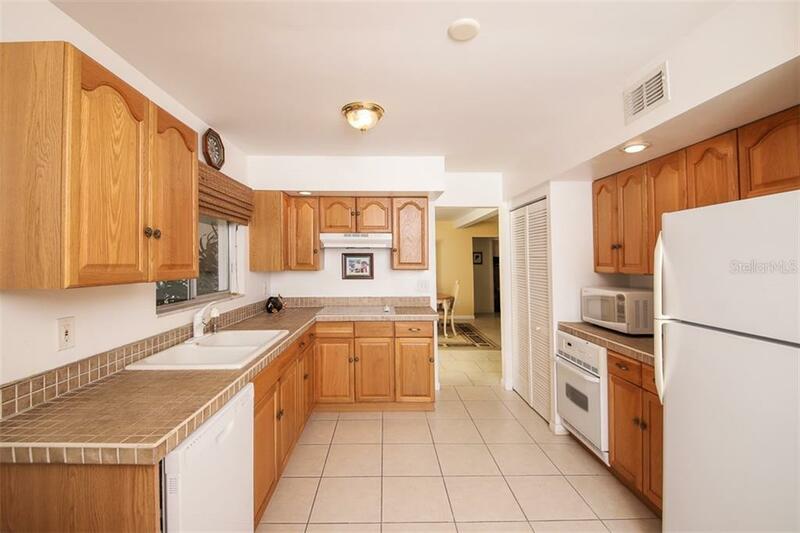 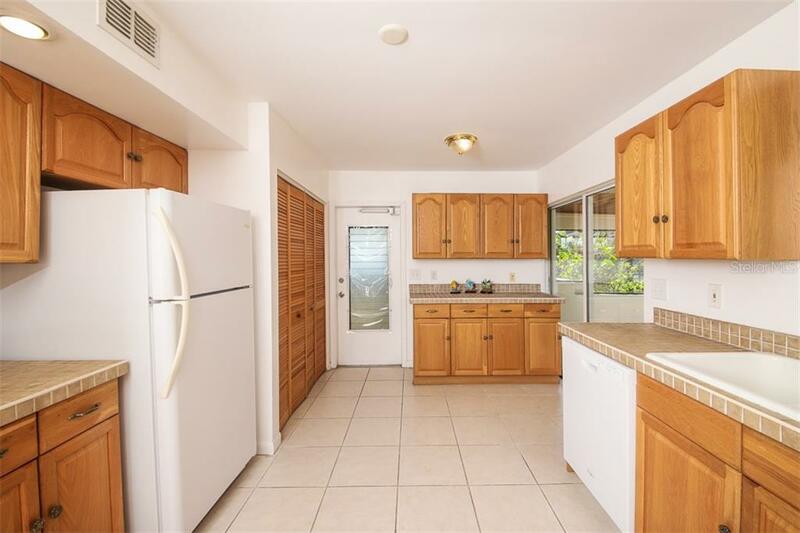 Potential to purchase furnished with a quick close, to start spending this winter in sunny SW Florida. 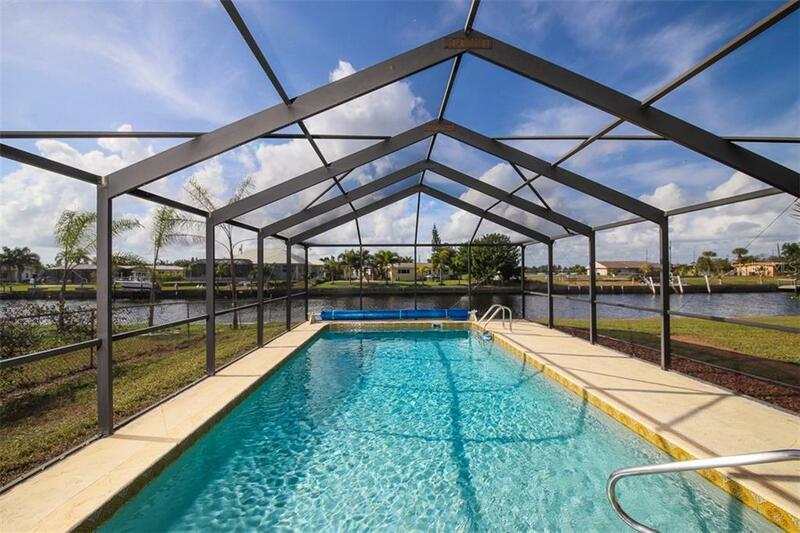 Imagine relaxing poolside, or off for a day of sailing, fishing or watersports with a gorgeous sunset to welcome you home. 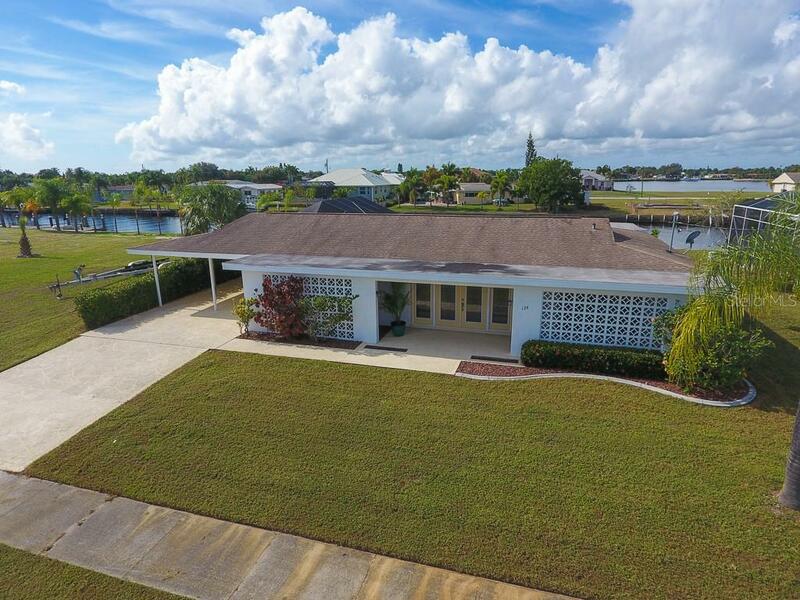 Extensive renovations to include 2018 pool resurfaced & new filter, new seawall, new DW; 2017 new HVAC, repipe & WH; 2010 pool solar & the concrete areas adorned with attractive accent stone finish. 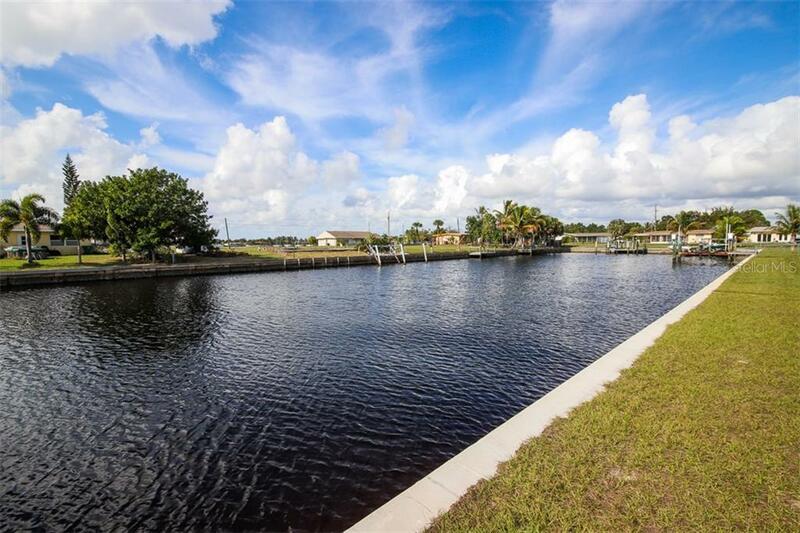 Public sewer & water! 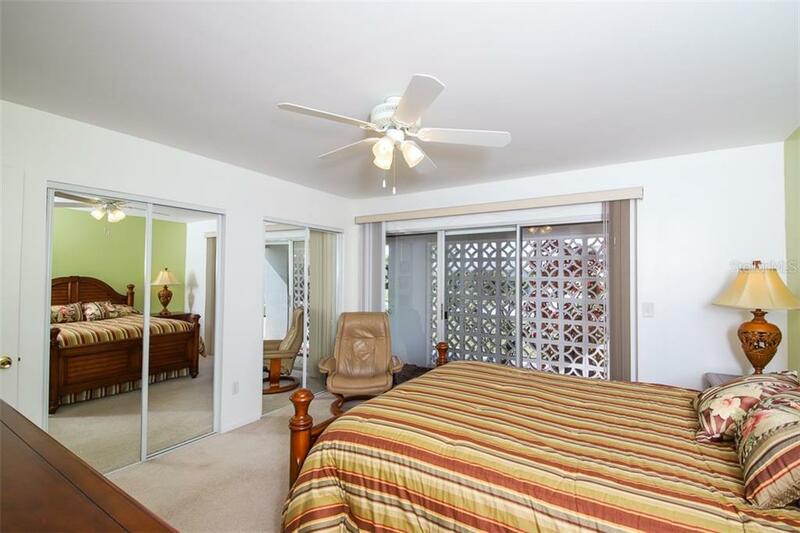 The split bedrooms flanking a central Living/Dining combo provide flexibility to customize the layout to suite your lifestyle. 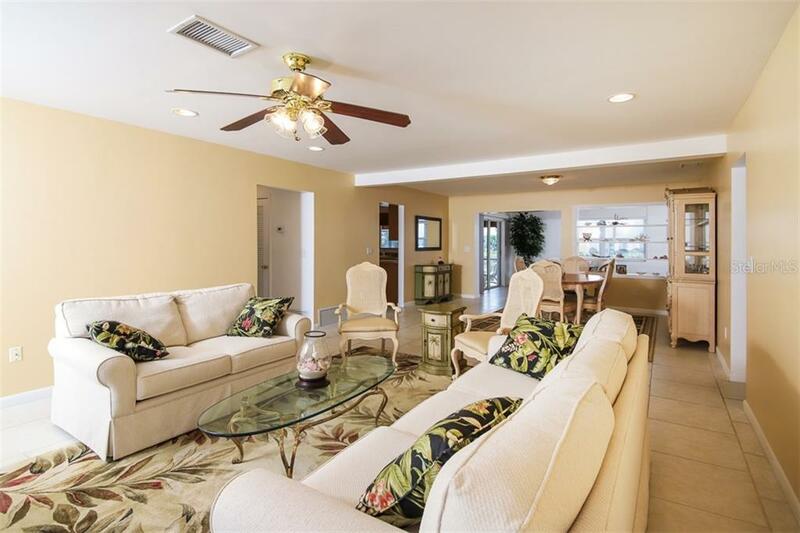 The waterside Family Room expands the living space overlooking a spacious backyard. 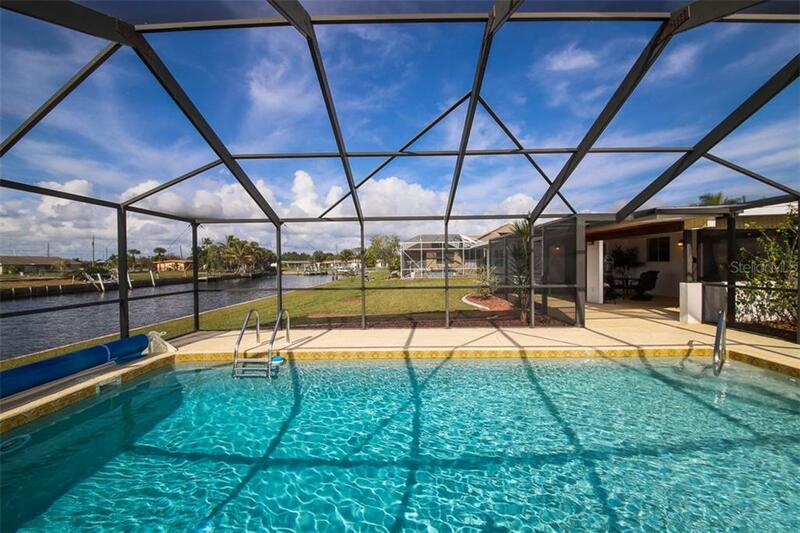 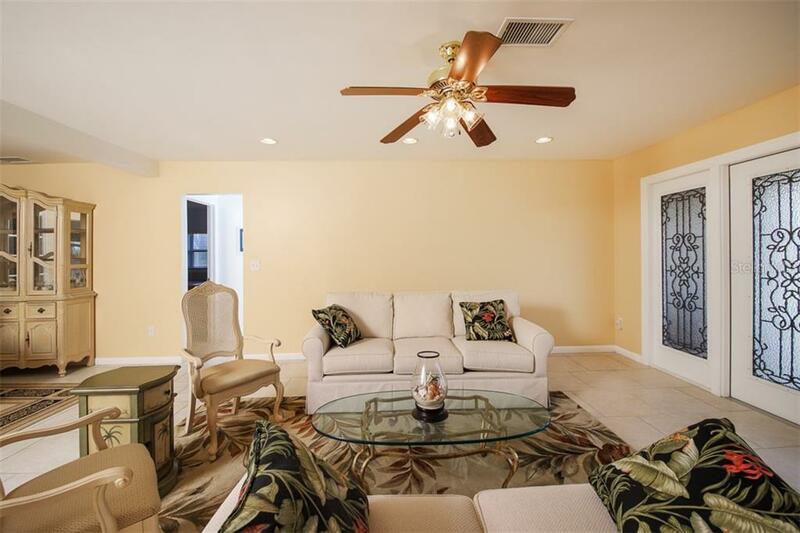 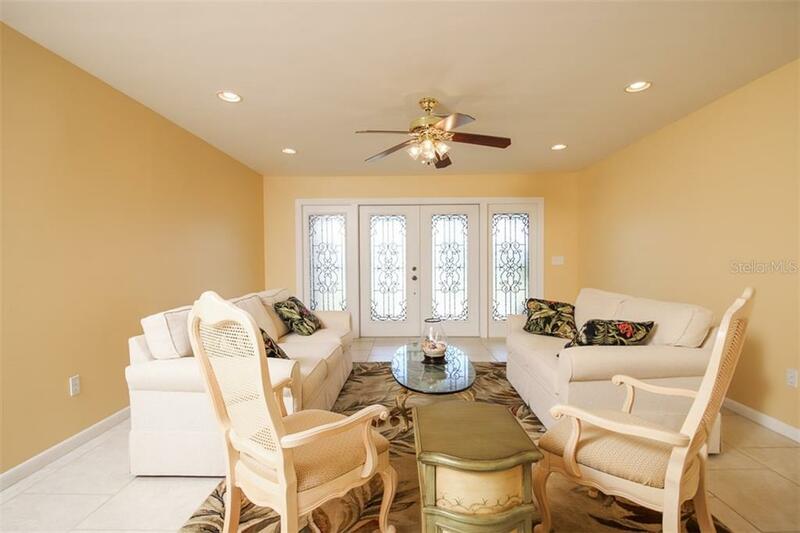 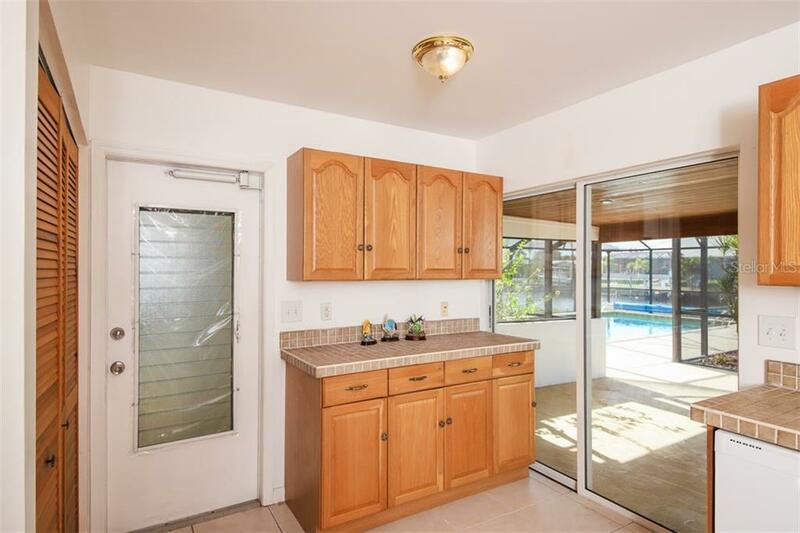 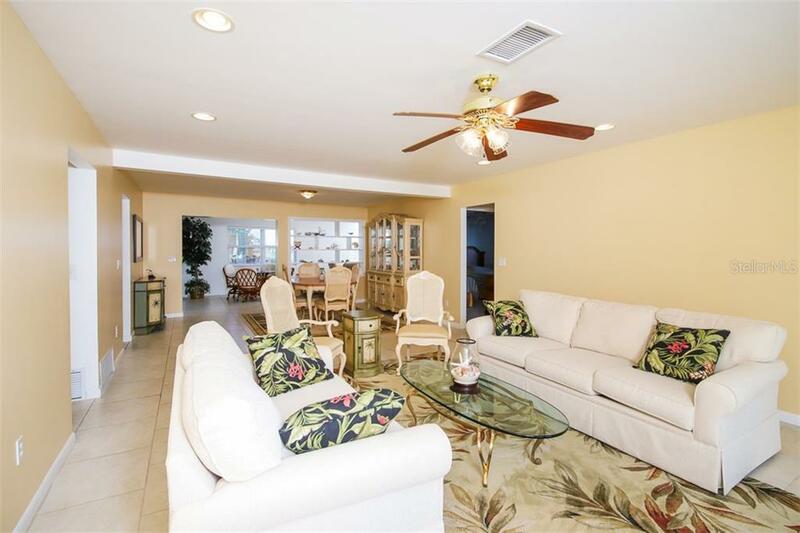 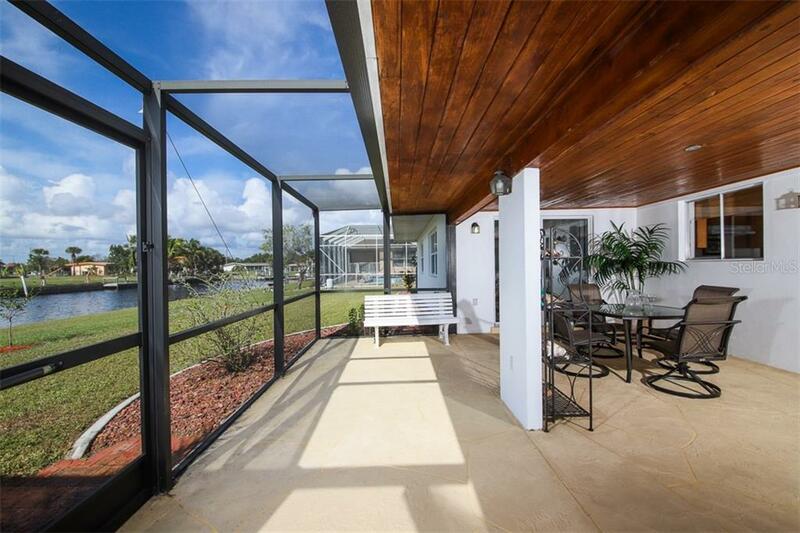 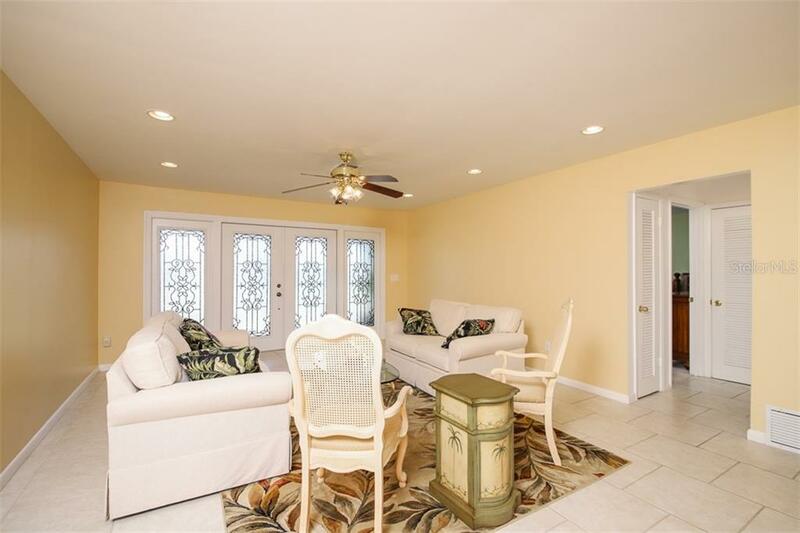 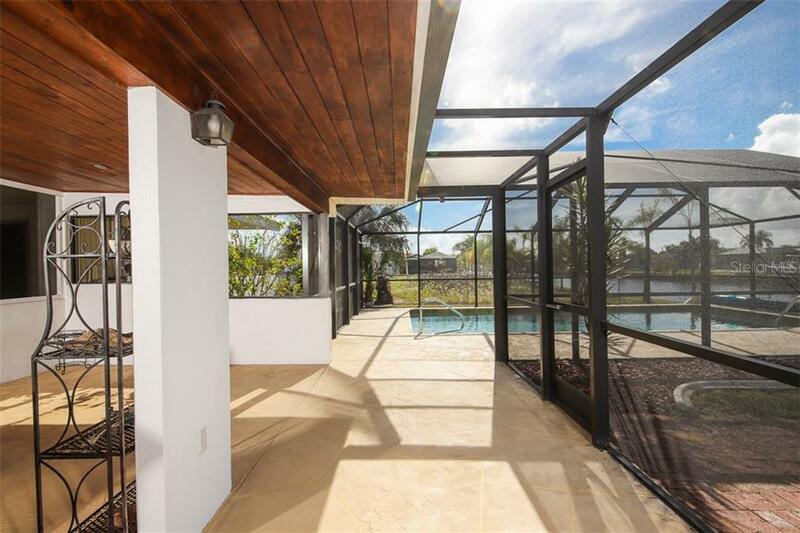 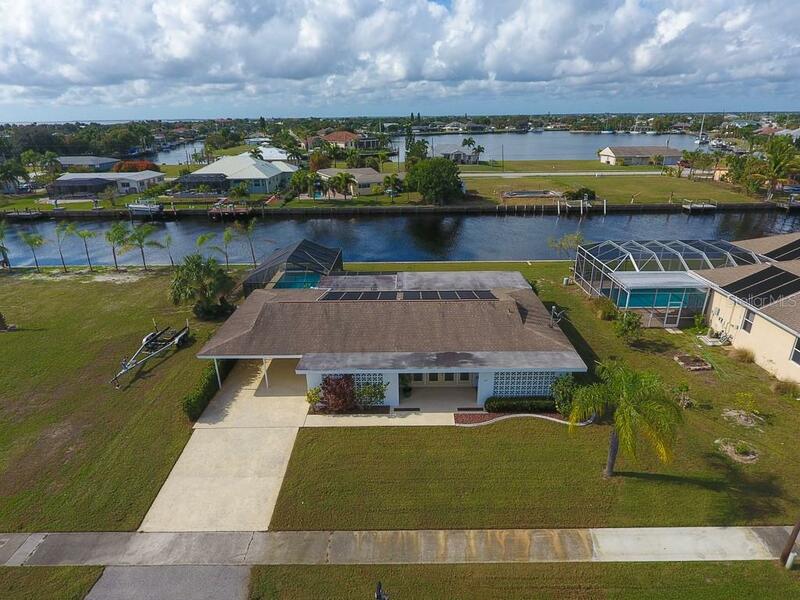 A fabulous wood ceiling Lanai (2014 roof) joins the sparkling heated pool, (added 1984) right off the Kitchen to cater to great entertaining & outdoor living to appreciate all this property has to offer: an oversized lot with 100’ on the deep draft Bangsberg Waterway. 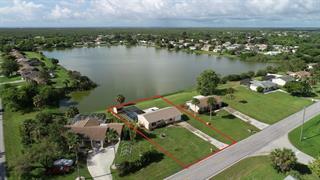 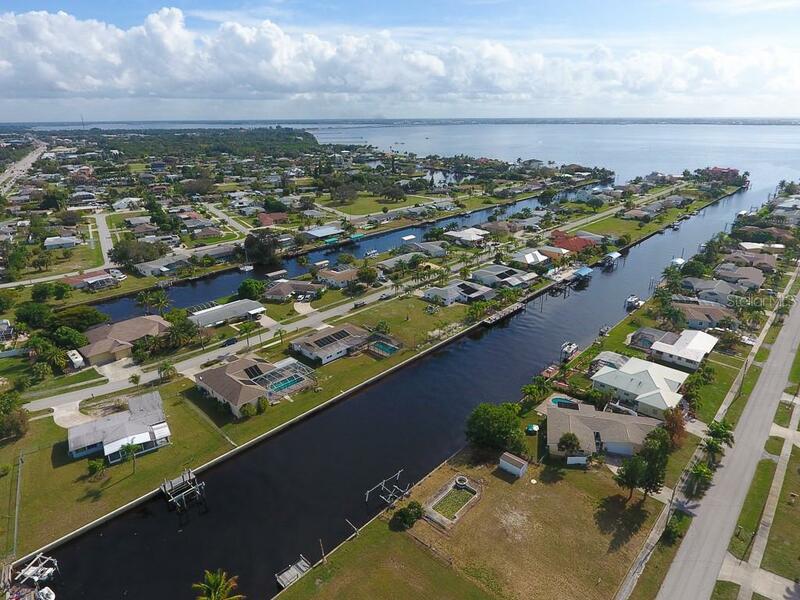 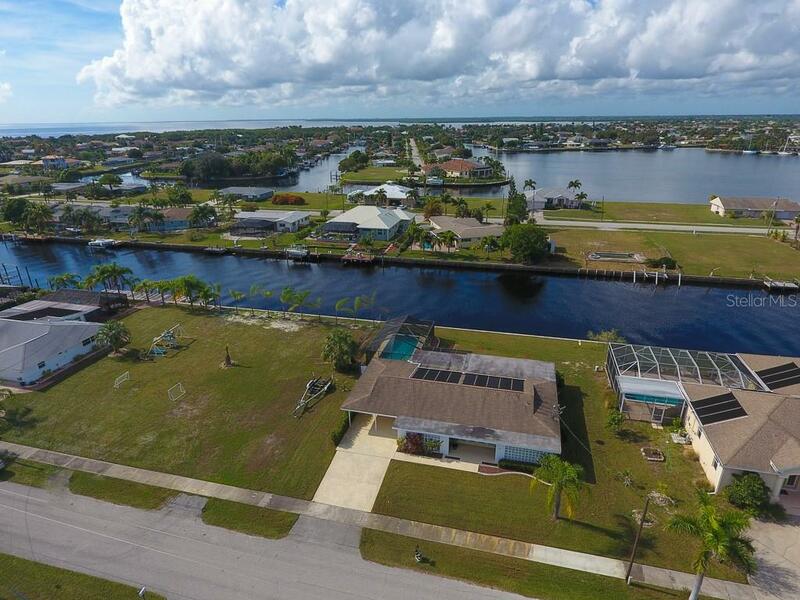 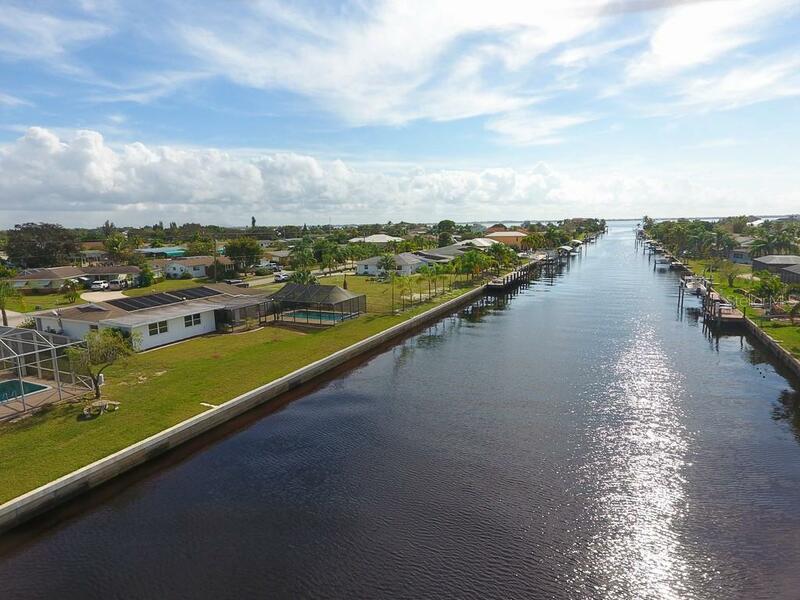 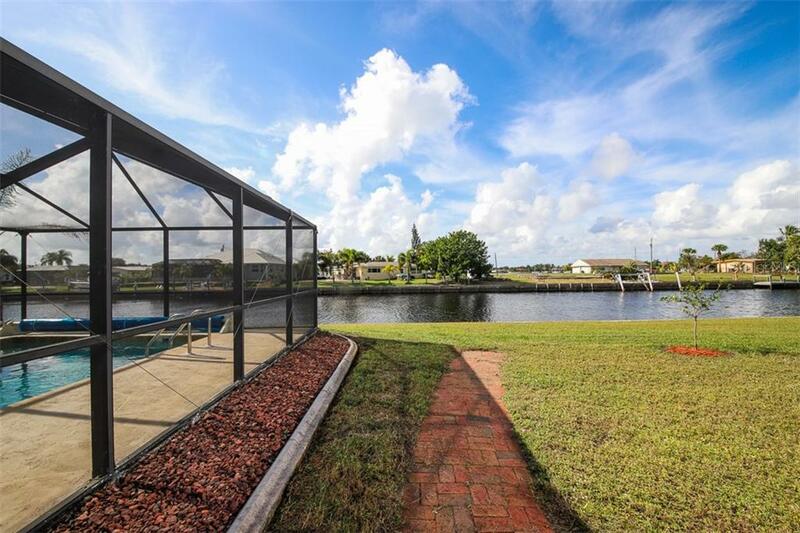 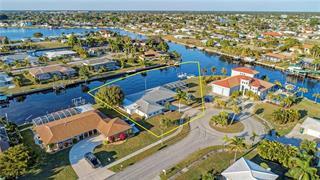 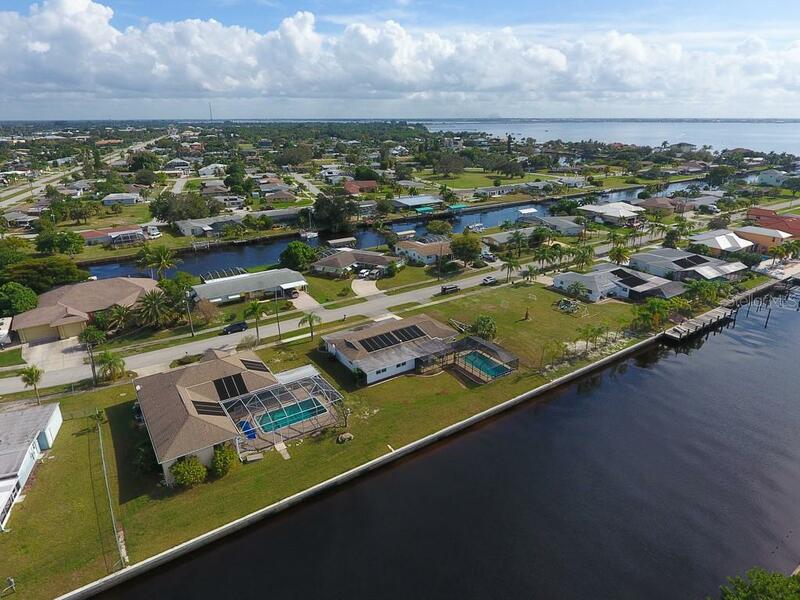 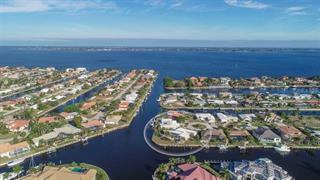 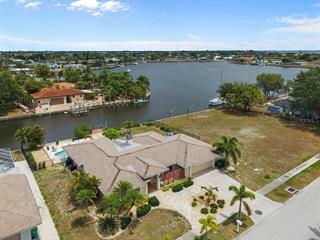 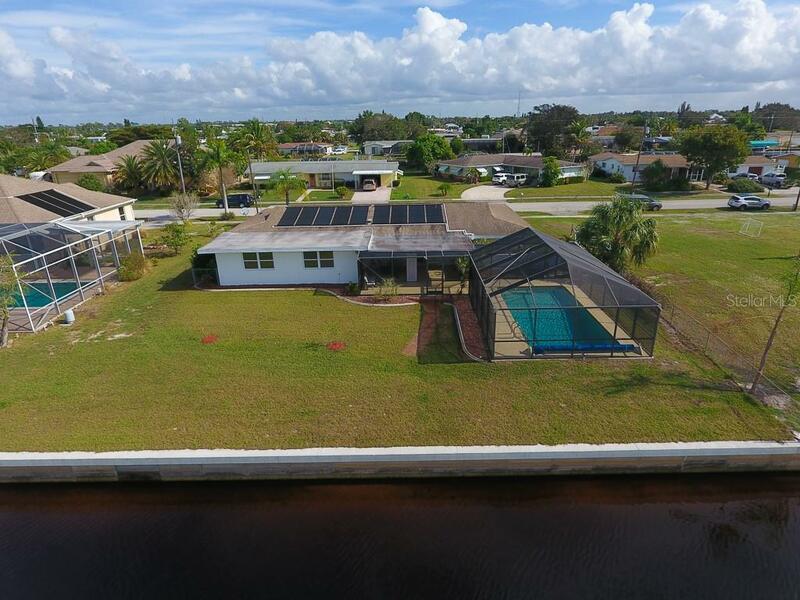 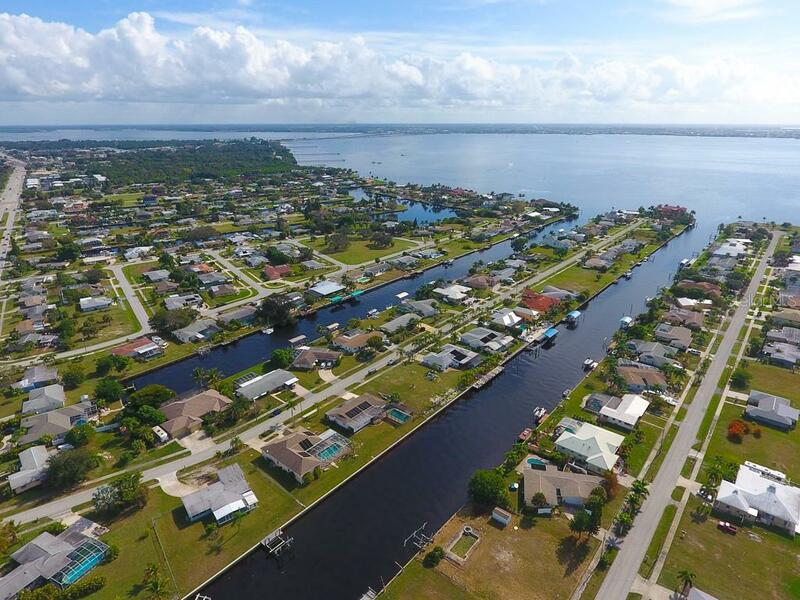 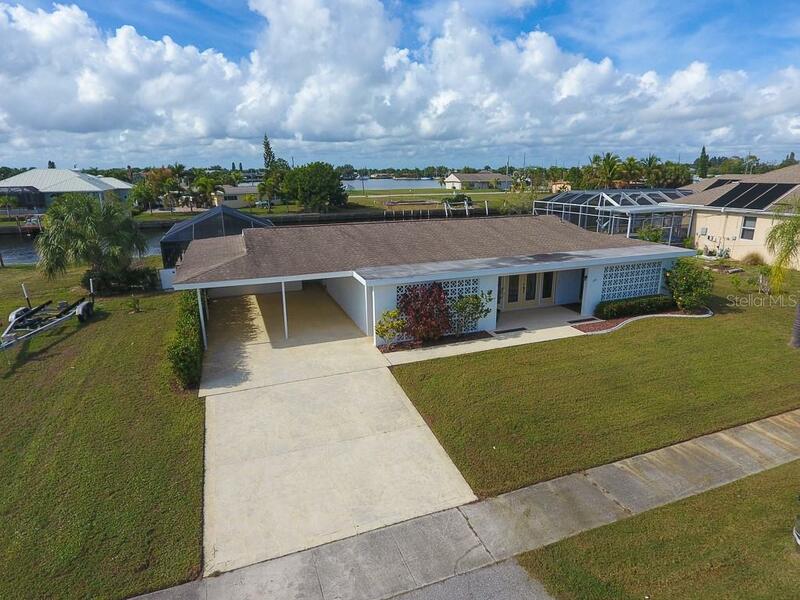 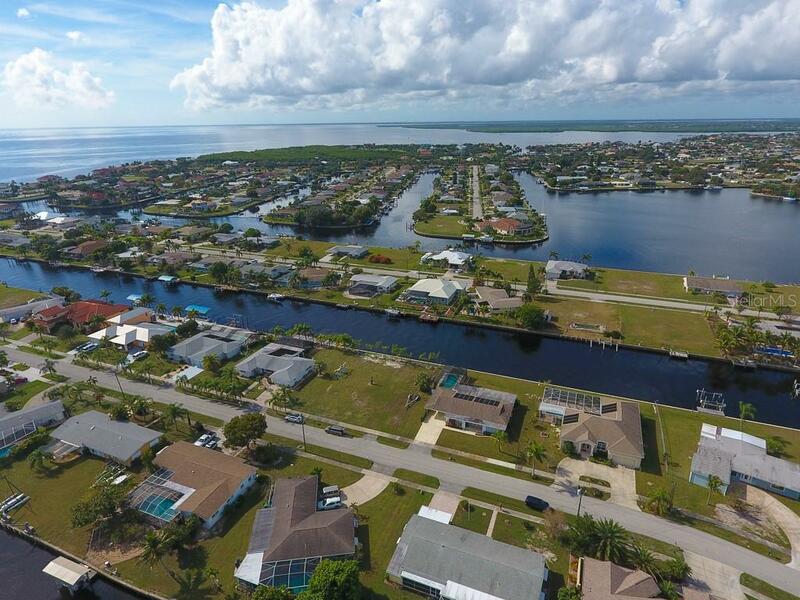 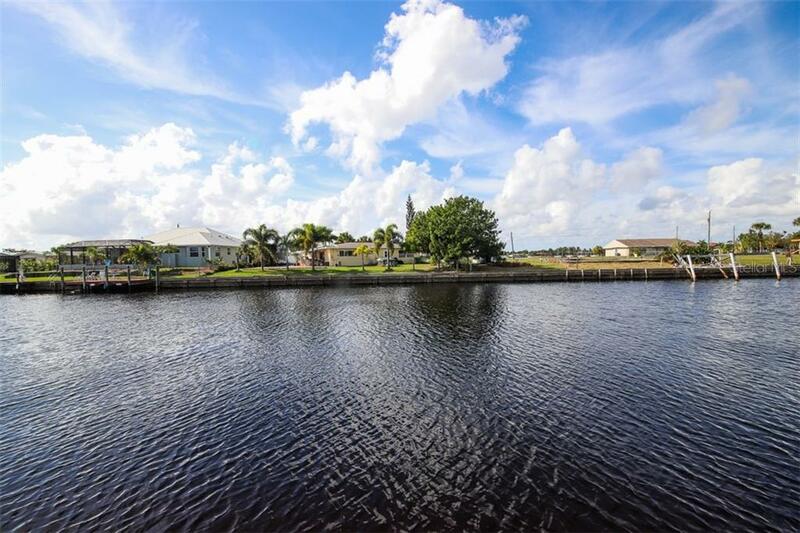 Take advantage of this great opportunity to purchase a SAILBOAT access waterfront home in this great neighborhood, conveniently located to shopping, restaurants & the quaint riverfront city of Punta Gorda – a destination for trendy small-town events. 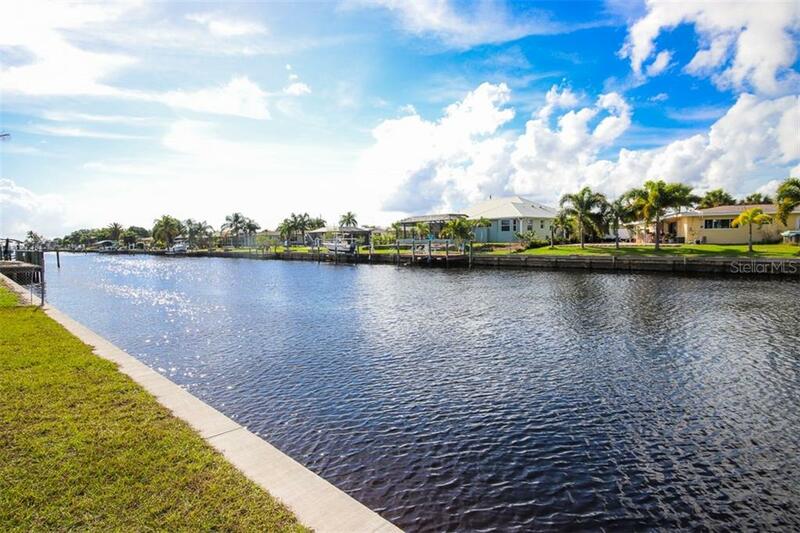 Welcome to Peace River Paradise right here at 126 Bangsberg Road.